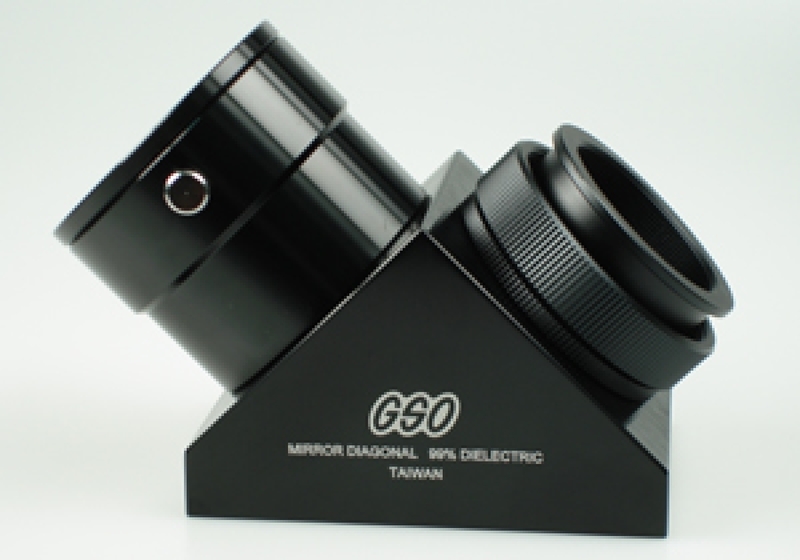 GSO 2'' Dielectric (99% Reflectivity) Diagonal Provide Very Good Image For Telescope. 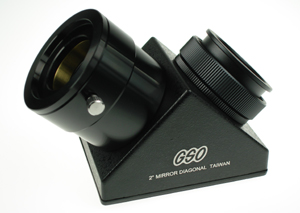 2'' Diagonal Allow Wider Field Of View Than Standard 1.25'' Diagonal, Providing Real "Space Walk" Experience To Astronomer. 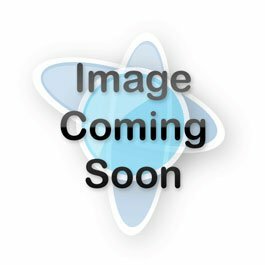 This Affordable 2'' Diagonal Provide User Upgrade To Usage Of Larger 2'' Accessories. 2'' Telescope Accessories Provide Better Visual Experience. 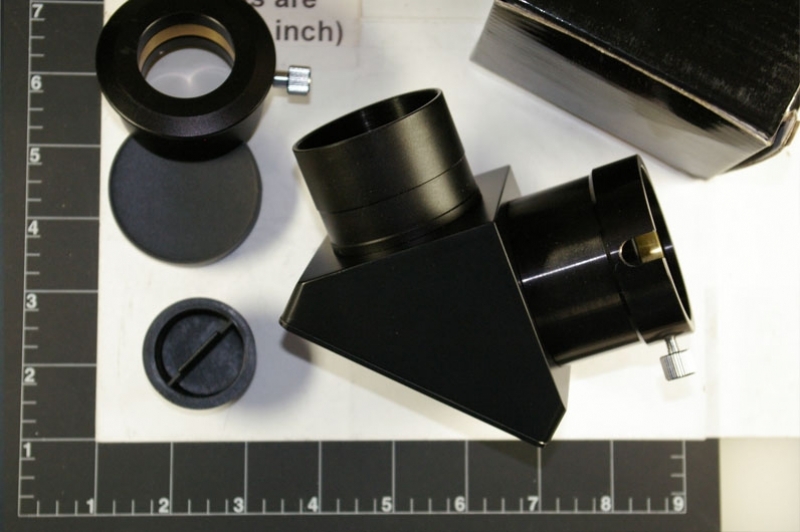 A Standard 2'' Eyepiece Can Provide Up To 100° Degree Field Of View.